Действуя сообща или наоборот игры, игра винкс на двоих. 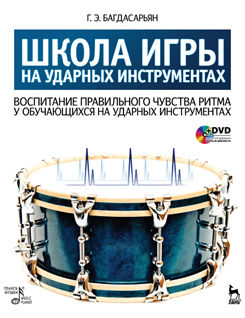 The book consists of several chapters: the right seating at the drums, the arrangement of a drum set, the tuning of drums, the setting of arms and legs, various techniques of using drumsticks, steel brushes etc. The textbook also considers the matter of grooving and shifting beats, training with a metronome, reading notes, accompanying soloists etc. The textbook is intended for the students of colleges and academies.